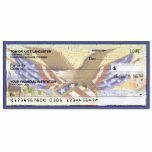 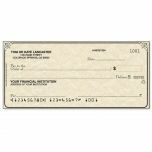 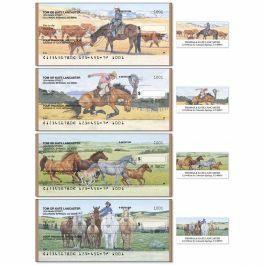 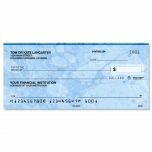 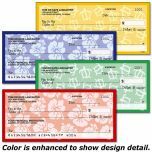 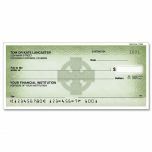 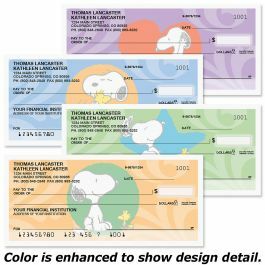 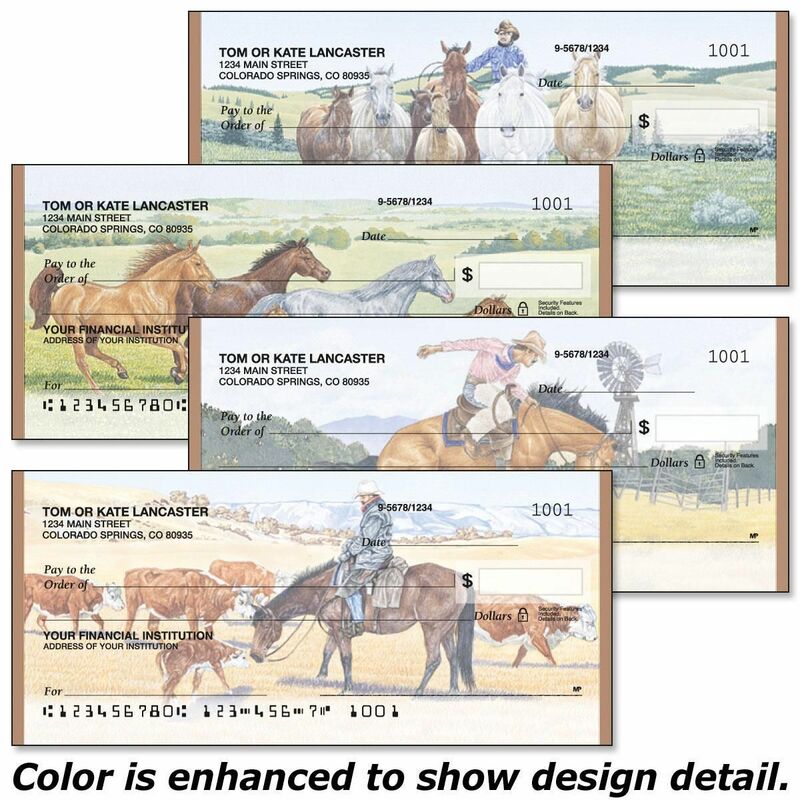 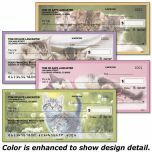 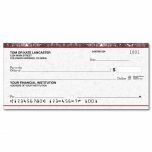 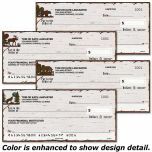 Nostalgic images of men on horseback adorn this full-color personal check assortment, featuring 4 western designs. 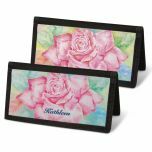 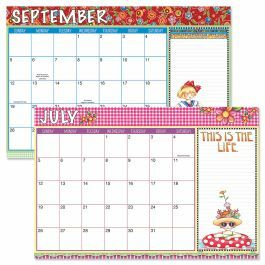 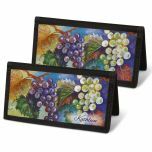 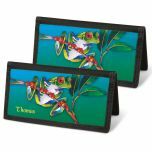 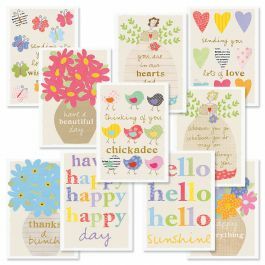 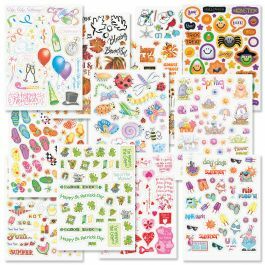 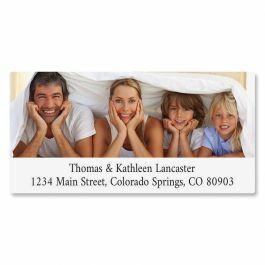 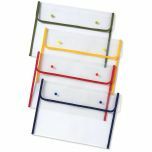 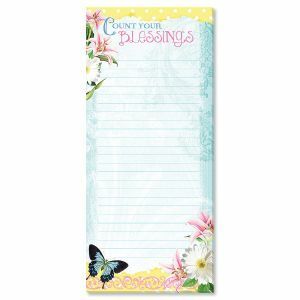 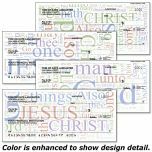 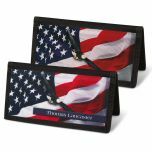 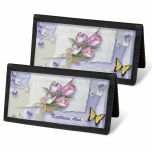 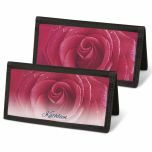 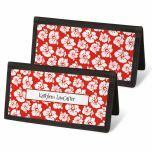 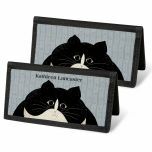 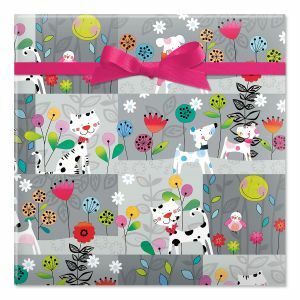 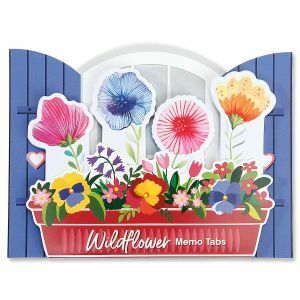 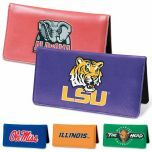 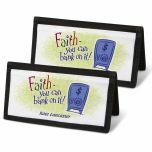 Order a checkbook cover that matches your checks! 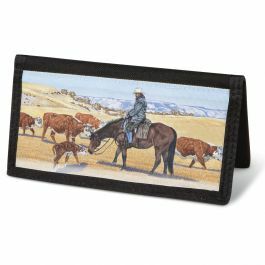 With its cowboy and grazing cattle, this cover is perfect for anyone who loves the West.